If you were the CEO of a company you have two main tasks. First, you need to ensure that your company makes better revenues than last quarter/year/decade. And secondly, you have to make sure that in the process of making more revenues you are actually cutting the costs of the production or operation. No matter whatever industry you’re from, this article will be of immense help to you. Why? Because we will talk about brainstorming here! Brainstorm seems like a boring word, but once we get into it you would realize that a good brainstorm session with your colleagues make a huge difference in how you approach the real world problems in business. And here’s the catch. After reading this article, you will not only conduct effective brainstorm sessions; rather you will do them as if you are the CEO of the company (even if you’re not)! First of all, we need to talk about a few myths about brainstorming. Most people don’t like brainstorm as it’s being viewed as a mindless, time-wasting activity. But is it so? We will see the myths below and we will bust them one by one. Brainstorming sessions are boring: Is it so? There are multiple reasons for which you may say so. 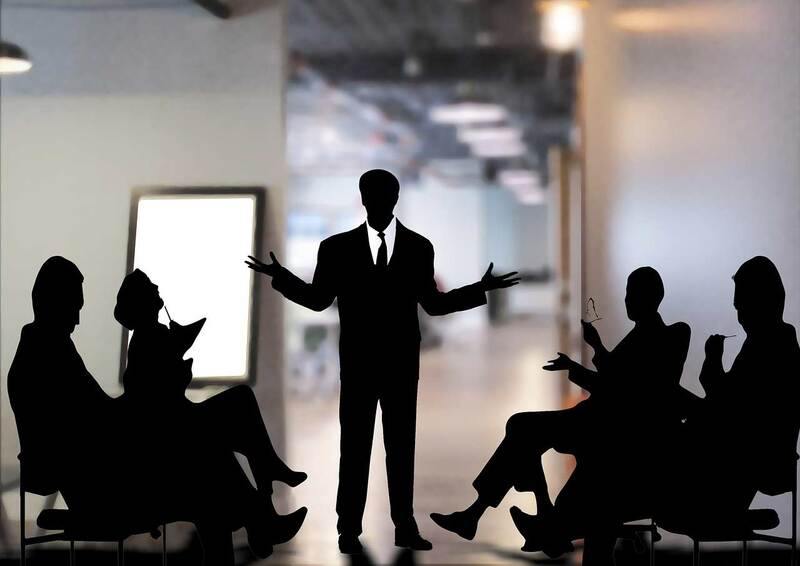 You may have participated in one or two brainstorm sessions where the conductor of the session may not have known how to make the sessions interesting or else you belonged to the group which didn’t participate as much as they should. But brainstorm can be as fun as you can think your favorite vacation would be. Imagine sitting in a room and you’re asked to solve a problem and you did it. By using your idea, your company tripled its profits and halved its cost of operation. Doesn’t it sound fascinating? Would you still say that brainstorm is boring? 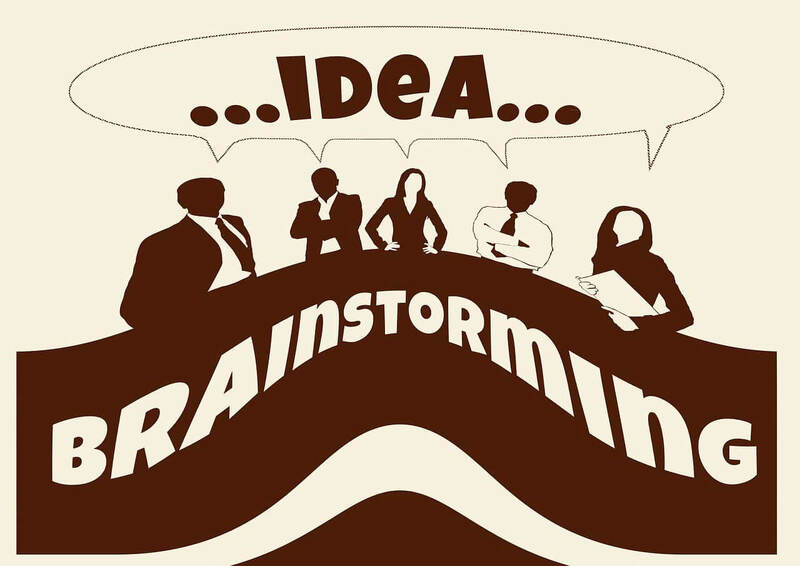 Brainstorming sessions are wastage of time: Really? Businesses are all about ideas. And if ideas are waste of time then maybe you’re not in it or you have not thought over it enough. Brainstorm sessions are conducted to generate new ideas to solve a tricky or not-so-tricky problem. Ideas can’t be wastage of time. Yes, it may lead to an extra time where you need to put your mind into something very complex and exhausting. But it never can be a wastage of time and effort if properly conducted. Brainstorming sessions don’t generate useful solution: As a team, an organization has more room to solve a problem than an individual’s sole contribution. Yes, sometimes brainstorming sessions don’t generate the solution the organization is looking for, but not always. There are times when people gather up to solve a problem and they do it in such a way that not only the problem gets solved but a series of systems get properly installed into the organization for future benefits. Organizations like Google always use brainstorming sessions to solve the problem. 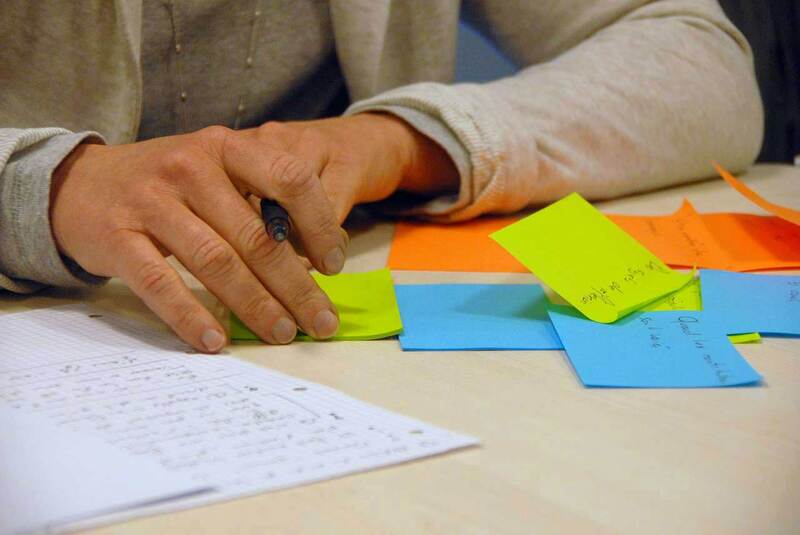 Brainstorming is an old school: Yes, you may say that. But we will teach you a technique at the end of this article which will convince you how to brainstorm version 2.0 is still in the picture and can solve a lot of problems in the organization. Now, let’s get to the point. 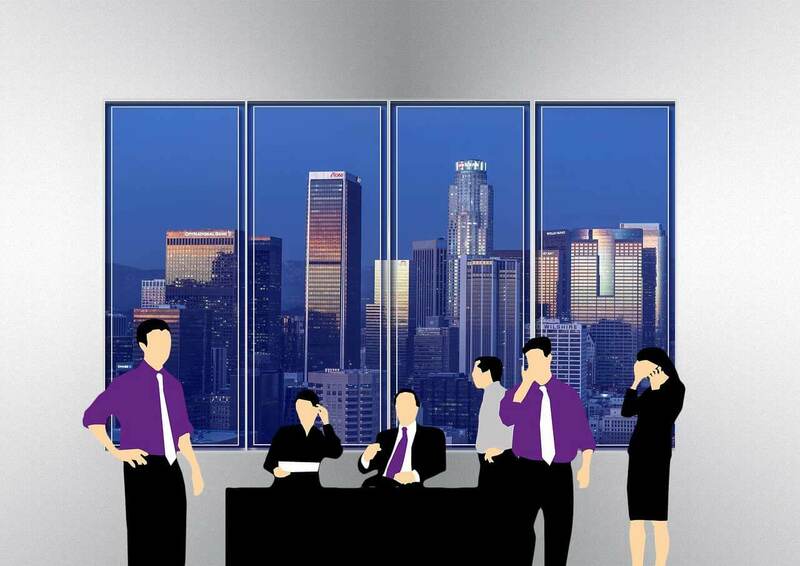 How would you brainstorm like a CEO of the company? To brainstorm like a CEO, you need a method to follow each time and every time. Before we go to the method, we will explain what we mean by brainstorm like a CEO. Brainstorming like a CEO means you think like a CEO instead of thinking like an employee of the organization. As an employee, you’re paid a monthly salary and you are doing as much work as you need to do. You’re a good worker but still, you’re an employee. You have little or no idea or willingness to find out how your organization is being run. Here enters the CEO. She knows exactly what to do in a given situation (may not be always). But she is willing to solve a problem as fast as possible. She is willing. She is motivated. She is in charge of not how she will earn more compensation for her herself but how she will generate more ideas to solve the problems. Yes, you always don’t have the authority and power in an organization to implement an idea. But you can share them. Be willing to work on the idea in your spare time. And also you can help your CEO and top management to find out the loopholes they’re not able to find. As a result, when you would be in a brainstorm session, you won’t feel like it’s a waste of time or boring. You will participate and help other colleagues do the same. Take charge: The most brainstorming sessions get wasted because the people involved in it are not participating in the sessions. Why? They’re not willing. If you’re the one sitting in front of the conductor of the brainstorm session, ask about how she thinks the whole brainstorm session will go. Even if she has little or no plan, you can help her with your inputs. But make sure you don’t do this in front of others. Rather ask her separately. The best time is just before the brainstorm session begins. If you’re the conductor, don’t think you’re here to conduct the session. You’re not only conducting the session, but you’re also equally responsible to give the session a direction. If the brainstorm session is getting unexciting, it’s your fault. So, prepare for the session. Etch out a plan about how you would conduct the session. Don’t invite everyone: If you invite everyone in the brainstorming sessions, it will be hectic for you to manage. Find out people who are top-performers in that area and invite them for the brainstorming sessions. Do it in public. You can follow this way – the best performers of every month will get a chance to sit with you for brainstorming sessions. If you follow this way, there will be transparency in your leadership. But what would you do if you’re not someone from top management? Simply ask the top management executive about the problem and even if you’re not a top performer, think about it and submit your answer to that person privately. As a top executive, if you invite too many people, then the best ideas will not come across. In the end, we will discuss a particular technique which will help you bridge the gap. Conduct it within a framework: The best brainstorm sessions are those which follow a system. For example, the conductor of the session will say – “We have 1 problem to solve. And we need 3 best ideas. Our framework is ‘how to increase sales in this quarter?’ Please don’t diverge from the discussion.” If the conductor clearly communicates the framework, it would be easier for the participants to follow the framework. An even some-what-structured framework is better than no framework. What if you’re someone who is sitting with your colleagues? How would you conduct within the framework and help your colleagues do the same? You can simply ask the conductor about the framework if she hasn’t mentioned it in the beginning. Or else if the conductor did explain the framework when the discussion is going in another direction, you can politely remind your colleagues about the same. This way the brainstorm session will get really solid and will generate results you and your team want to generate. Don’t take any subjective decisions: Ideas are subjective. But you need to choose ideas from the brainstorming sessions in such a way that it has some objective or logic behind it. You cannot say an idea to be useful if you don’t have data supporting it. If you’re conducting the brainstorming sessions, then make sure the ideas you choose as best ideas should have some objectivity. And you also need to explain why, what, which, how and where of those ideas. For example, out of the brainstorming sessions, 3 best ideas are being selected. First, you need to tell the participants why they’re best (you can also use voting if you don’t want to authorize the decision) and how the organization would implement them. You can also allocate the ideas for implementation to people who are most capable in those areas (don’t select the people out of the blue or because of you like them; choose them from their performance records in the past). But if you’re not a conductor, you just need to question the conductor about the same if you’re not clear about the best ideas and why they are best. You can even find one or two limitations (if any) to those ideas so the best ideas become full-proof. End the session with an action strategy: Brainstorming sessions fail when the time and effort invested in solving the problem doesn’t create any action steps. Yes, results are important. But how would you achieve them? Simply by following steps that are necessary to take. So if you’re the conductor of the brainstorming sessions, make sure that you end the session with a strategy for action. Ideas are great, but if they’re not implemented properly, then they don’t have any value. So make a plan for your best ideas to get executed. If you decide on one idea, that would be okay too. Only don’t leave behind confusion about what to do with the best ideas generated from the brainstorming sessions. If you follow the advice above, you will be able to brainstorm like a CEO. But this is not the end of discussion. We also have some inputs about how you can improve your brainstorming sessions simply by using a technique. How to use that technique? Here’s how. Often it happens in the brainstorming sessions that when one idea is presented, people listening to that idea get to think toward it. If this happens, the people who could give original ideas get bound in only one idea given by the first person. Leigh Thompson and Loran Nordgren, professors at Kellogg School recommend this technique to be used to get the maximum value out of brainstorming sessions. 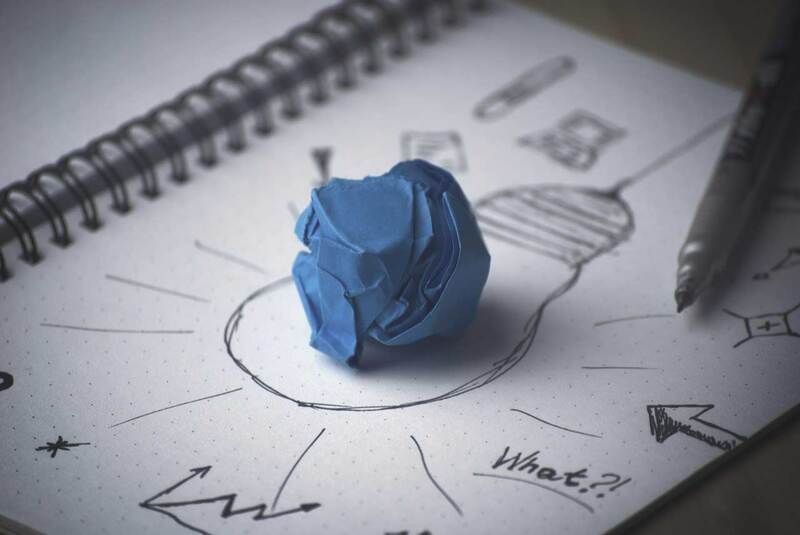 The main challenge of brainstorming sessions is that the first idea/s presented gets more prominence than any other ideas even when the ideas presented latter have more merit and value. Thus by following both the professors’ advice, we recommend you to split the session into two halves. In the first half, you will ask the participants to write their own ideas without getting involved in a meeting. You will present the problem. And each participant has to come up with 10-15 ideas to solve the problems individually. Once the ideas are written individually, now you can call them for discussion and understand which ideas have more merit than the rest. This technique helps create better brainstorming sessions as the main proponent which is created is not being sacrificed. Follow this technique and you will see a remarkable difference than what you see in normal brainstorming sessions. In the final analysis, we can say that brainstorming is still workable if you want to work on it. It’s a tool to gather better ideas and find the best ideas out of those alternatives. By no means, it can be old or of no use. If you want to improve your organization, this is the thing you should use. Tweak, change and shift to make it more customizable for your organization. Find out new ideas to implement in the brainstorming sessions. Even if you’re talking to your virtual team, it can be a useful tool to solve difficult and complex problems. All you need is a few people who are willing to participate and share their brains with you and at the same time, being able to accept their ideas without resistance. Remember, brainstorming is not a tool to use authority. Be open, be supportive, be the fresh air of the room. You will see how talented your people are if you give them room to think better. Very solid points. A lot depends on the conductor of brainstorming sessions. I guess if the person calls an impromptu brainstorming session, it rarely generates great ideas. I always send a memo a day before so that my team can put their thoughts together. And it works for me. Brainwriting is something I never heard about. Thanks a ton.